A Feng Shui Tip To Energize Your Wishes! If you’re looking to energize an intention or a dream for someone else, make it more beautiful. 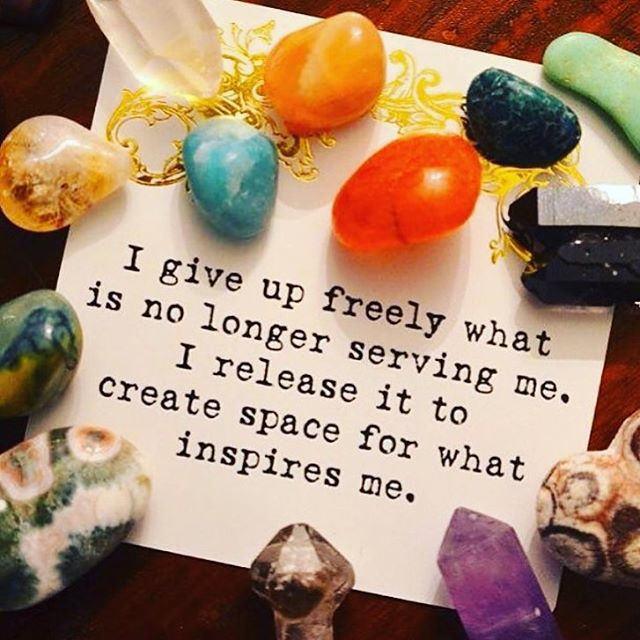 Add energy to it in every way you can. Write it on paper and surround it with crystals or glitter. Put it on a Post-it and double it’s energy on a mirror. This is a simple way to add dynamism and attention to what you want to build. What you focus on will grow. So focus on the good things. And if there’s negativity in the way, be grateful for the chance to clear the path for everyone in your life to prosper… then keep energizing those awesome wishes! A big P.S. 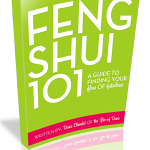 today: Every New Year, an intimate and extremely magical group of people come together online for eight weeks of Feng Shui to clear all their clutter, eliminate creative blocks, doubts, disorganization and negativity from their lives. The results never fail to astonish me. It’s the most mystical way to multiply your manifesting magic with practical action. It’s The Catalyst Camp, and it’s now OPEN for 2019!! !